This post was sponsored in part by Treetopia, which gifted me with a faux pine tree for Christmas this year. Thanks! 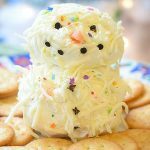 Have you caught the Christmas spirit yet? My family and I have! 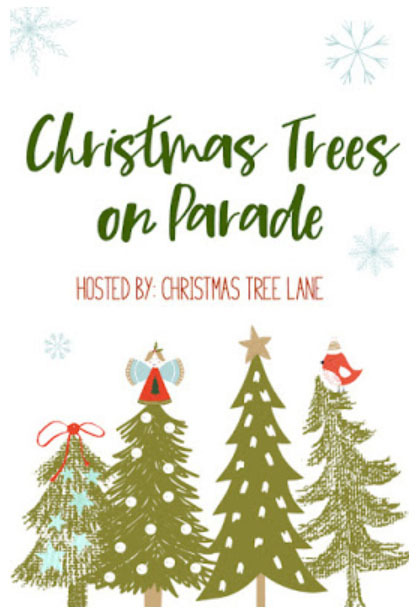 To help your family get into the holiday spirit, I am participating in the Christmas Trees on Parade blog hop, hosted by Terri of Christmas Tree Lane. 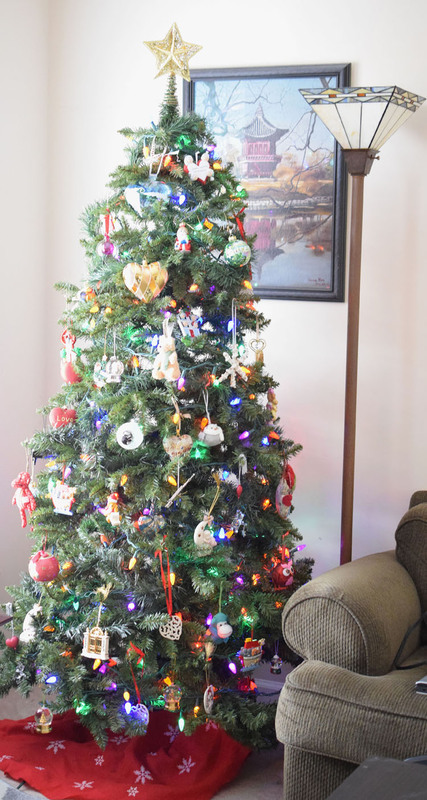 At the bottom of this post, you’ll get to see how my blogging friends have decorated their Christmas trees this year. 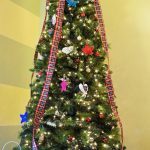 The collection of Christmas tree photos at the end of this post is a great source of inspiration for how to decorate a Christmas tree! 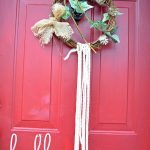 Each of us will be sharing a Christmas decorating tip — check for my holiday decorating post further down in this post. 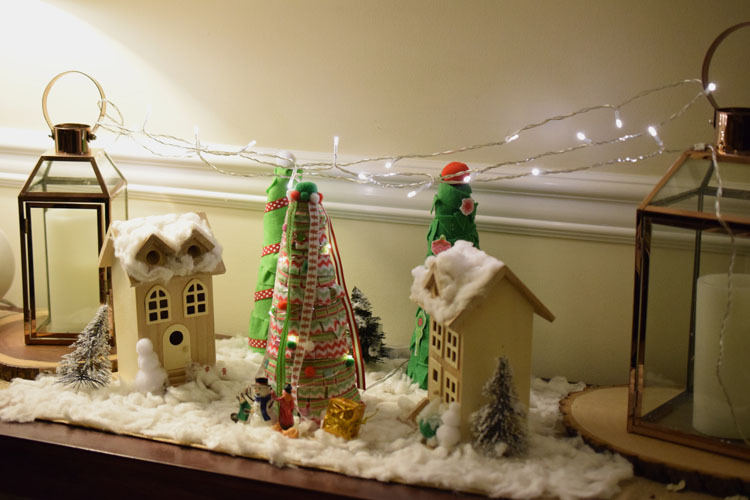 This past weekend, my daughters and I decorated one of our three Christmas trees and set up a DIY holiday village on our living room’s console table. 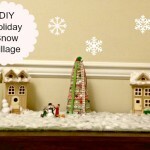 My twin teen daughters set up our DIY holiday village this year — by themselves. They did a great job! I put our first Christmas tree up in mid November — that pre-lit tree was given to me by Treetopia as part of their Christmas in Small Spaces blog hop. It’s a beautiful tree! Treetopia has so many gorgeous faux Christmas trees. 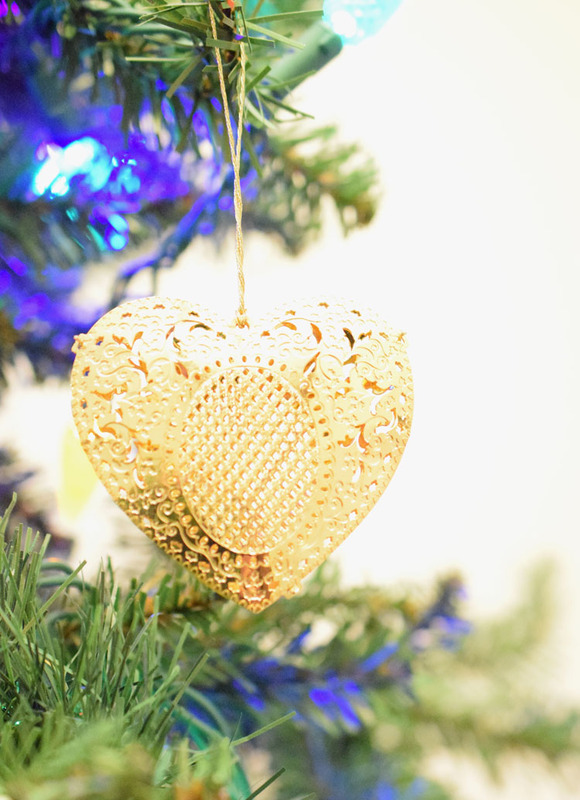 My husband gives me a beautiful heart ornament every Christmas, like the below gold heart ornament. 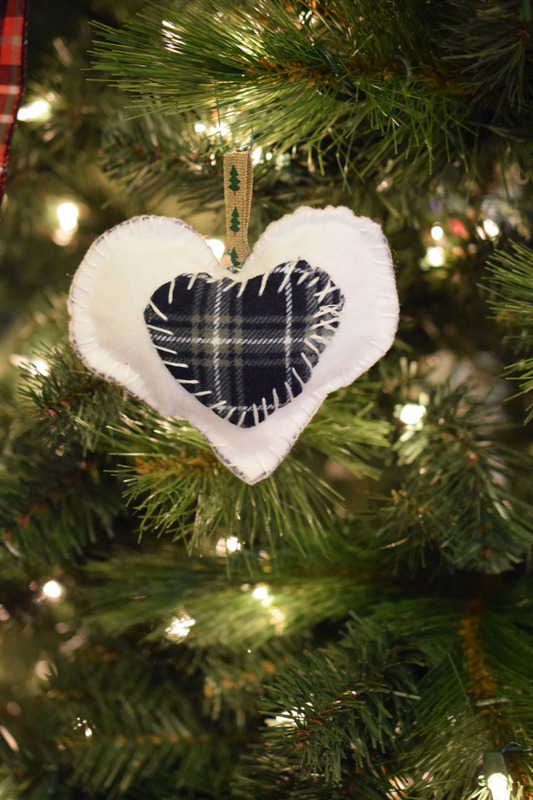 The heart ornament shown below is one of my favorites. 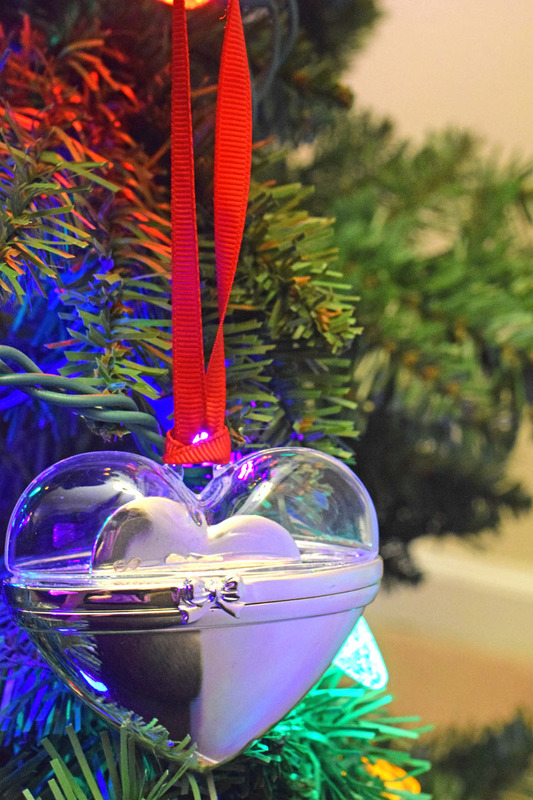 I really like how the silver heart is encased in a pretty glass and silver ornament heart case. This year, my daughters set up our Christmas village themselves. They had a lot of fun! They even added some string lights from their rooms to give the village a more festive look. I love the way the village looks this year. 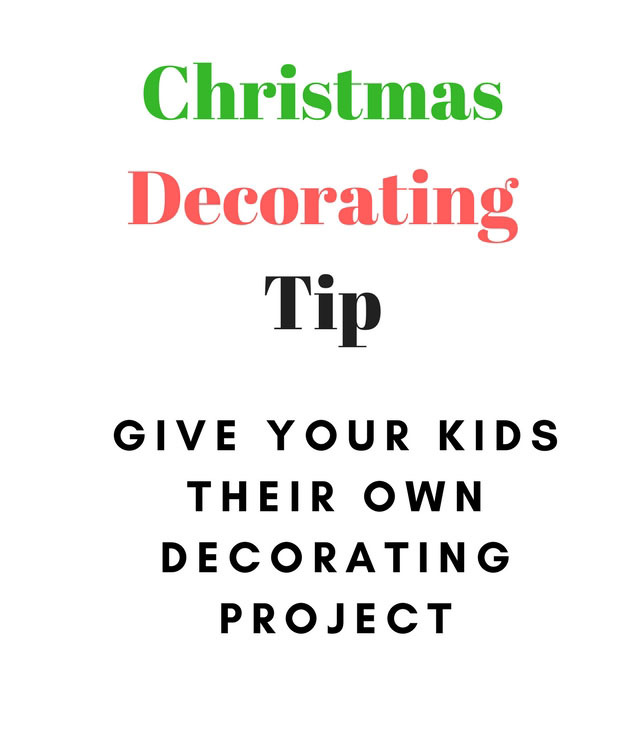 I think it’s great to let kids have their own decorating project for Christmas — they really enjoy it when they can do something themselves. 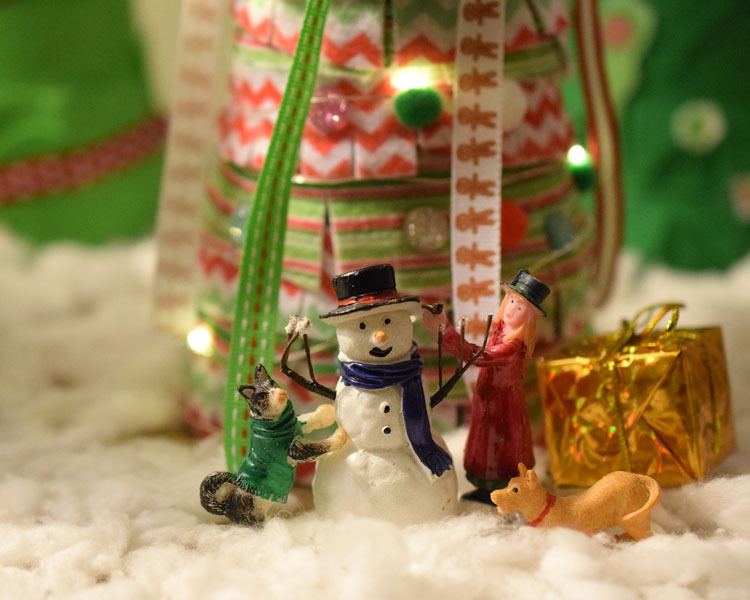 My daughters each have their own box of ornaments to add to our family tree. They enjoy hanging their ornaments. I think being in charge of their own part of our home’s Christmas decor makes holiday decorating extra special for them. My kids and I still have another Christmas tree to put up! Last year Treetopia gave me a white pencil tree to decorate. 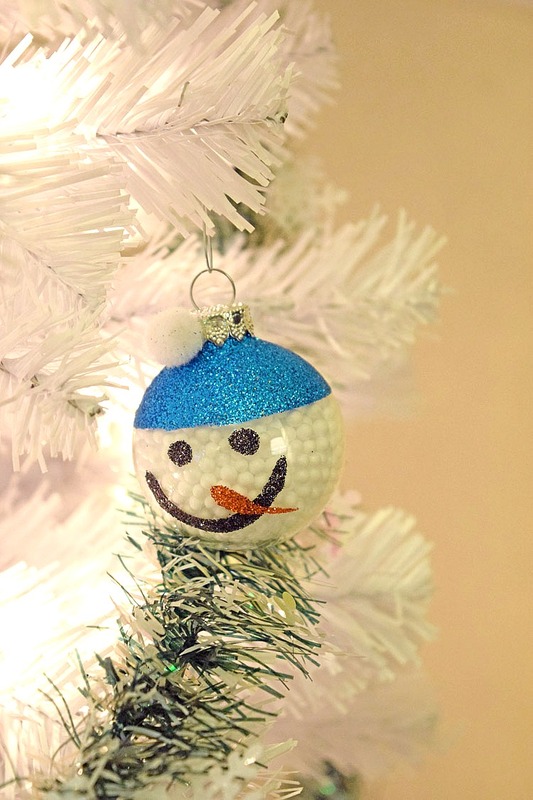 I had a lot of fun coming up with a snowman theme for the tree, which was small enough to place in a corner of my home’s small living room. I am looking forward to putting up that tree this year! Just like the Treetopia tree I received this year, that tree is pre-lit and is so simple to put up. 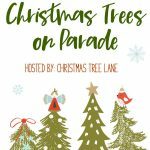 Be sure to check out all the other beautiful Christmas trees featured in today’s Christmas Trees on Parade blog hop! 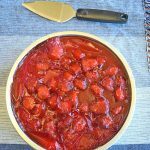 (Just click on the thumbnail photos to be taken to the full posts.) Enjoy! Wow! 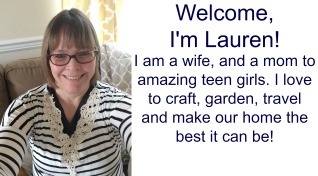 Your photos look amazing, Lauren! What a gorgeous tree! I wasn’t aware of this brand, so now I am going to go and check them out more thoroughly! That silver/glass heart ornament is so pretty! You are doing great at getting your trees up! I really want to add a second tree, just not sure if I want the extra work involved with it (and I’d need to figure out where to put it). I used to have a white tree when I lived in an apartment after college. I would love to get a white tree again. Wow, what a beautiful tree! 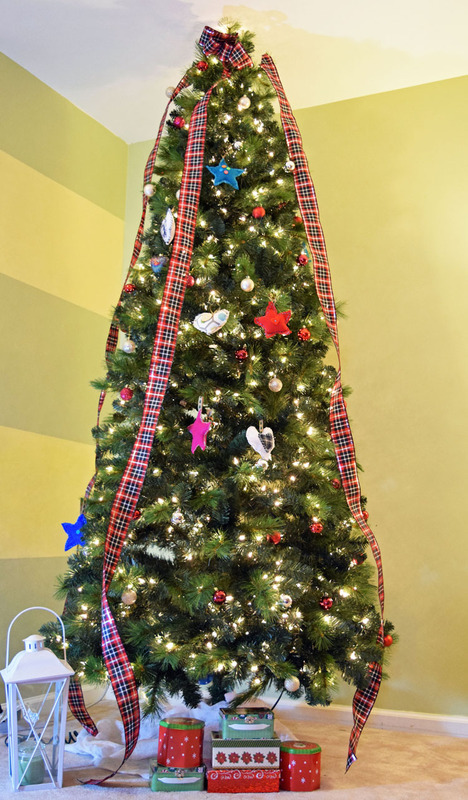 I just love to see how other people decorate their trees. Yours is amazing! My mom gives us a new ornament every year, and it’s probably one of my favorite traditions!